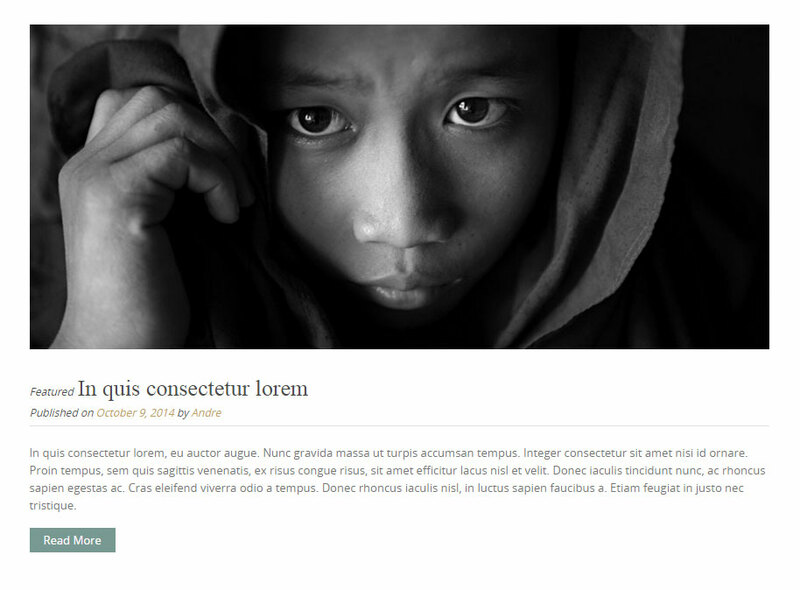 Pure & Simple helps you out by giving you a premade child theme that you can install. This is found in the theme files within a folder named "child-theme" and contains an installable puresimple-child.zip theme file. You would simply install this like any other theme, then activate it. It's important to know that before you do this, make sure that the parent theme (Pure & simple) is installed. 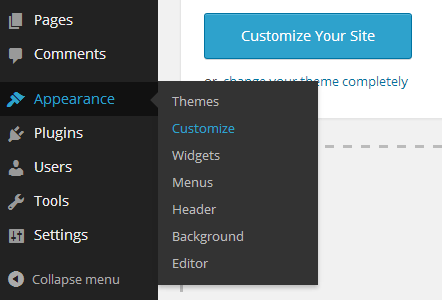 Please follow this tutorial to hide the default content of theme. Pure & Simple comes with several widget positions, many offer dynamic sizing which means you can have 1, 2, 3, or 4 widgets side-by-side. If you have 1 widget in a group, such as the Bottom widget group, your widget will automatically go 100% in width. 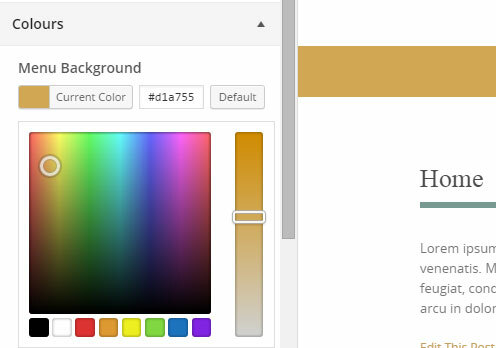 If you publish 2 widgets, each one will become 50% in width, or if you publish 3, each one will be 33%, and if you publish 4 side-by-side, each widget will be 25% in width. In total, you get 19 widget positions available to you. 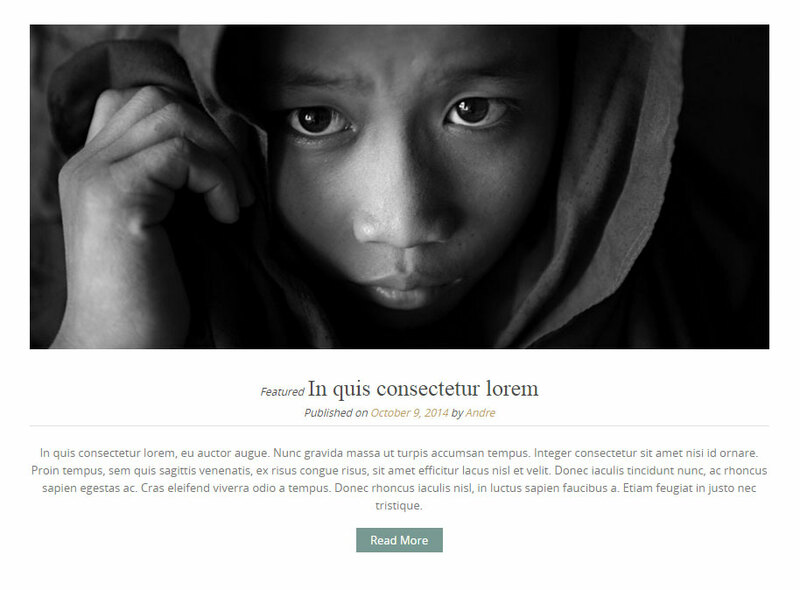 They are also available for every page template for more flexibility in layouts as each person will have different needs depending on the website they are building. Personally, I like the Jetpack option, second is the Display Widgets plugin. 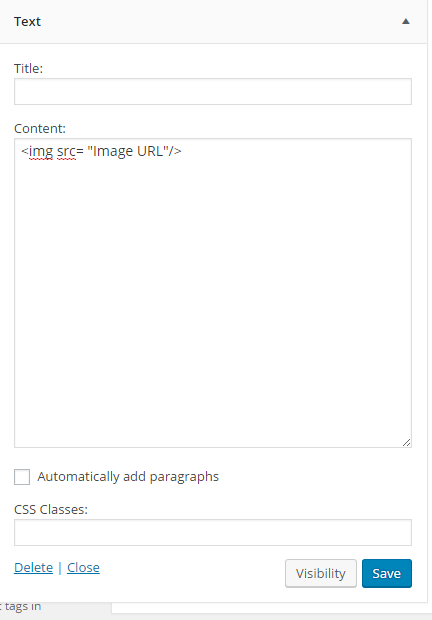 When you upload your featured image, I recommend you have it cropped and optimized before doing so because this theme does not have a preset cropped function for your featured image. 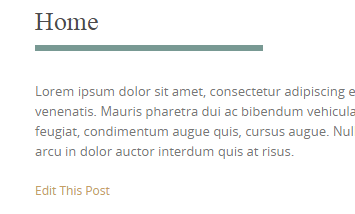 By default, WordPress will use the small thumbnail size, usually 150x150 if this is set in your Media Settings. Normally what happens with WP Media Settings, is that every time you upload an image, WP will generate a thumbnail of each of the sizes you set dimensions for. If you don't have these set, then you need to make sure your photos are the same size so that you can maintain a consistent layout. However, if you do have media settings in place, you can use a size attribute on your gallery short code.